Promotional Period: 12:01 am (AEDST) on 25 October 2018 to 11:59 pm (AEDST) on 10 December 2018. Promotion is only open to Australian residents aged 18 years and over currently residing in Australia. One entry per person permitted. 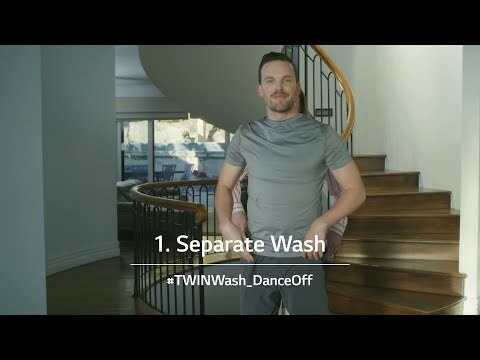 Entrants must view the TWINWASH Dance Video on the LG Australia Facebook Page or LG YouTube Channel. To enter, entrants must during the Promotion Period complete the entry form and 25 words or less tell us “Which is their favourite TWINWash dance version and why?”. The top 30 entries based on creativity, skill and originality will be awarded the prize comprising one LG X-Boom AI ThinQ Smart Speaker (model WK7) valued at $299 RRP. Maximum total Prize Pool is valued at AUD $8,970 RRP. The winner will be judged on 13 December 2018 and announced on the LG Australia Facebook page on 18 December 2018. The Promoter is LG Electronics Australia Pty Ltd ABN 98 064 531 264 of 2 Wonderland Drive Eastern Creek NSW 2766. 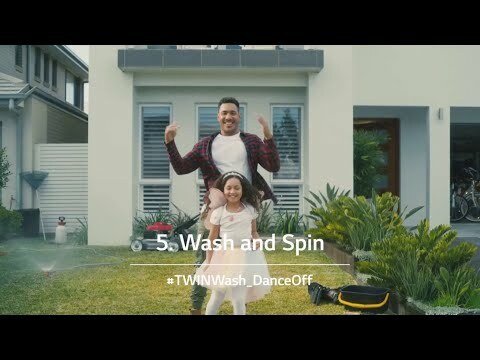 Full terms and conditions and to enter visit https://twinwash-challenge.lg.com.au/.